For over 20 years, Fabspeed has been engineering and manufacturing the world’s finest stainless steel high performance exhaust systems and components, air intake products, ECU tuning, and more, specifically-tailored for high-end sports cars and exotics. From Porsche to McLaren, our expertise is unmatched and it shows in everything that we do. Our dyno-proven performance products provide an exhilarating driving experience and are backed by a Limited Lifetime Warranty. Want your new performance products installed by the best in the business? Look no further. Fabspeed’s professionally trained and certified installation technicians are very same people who help develop and engineer our performance exhaust systems, air intakes, and ECU tunes, so you can rest assured your vehicle will be in good hands! 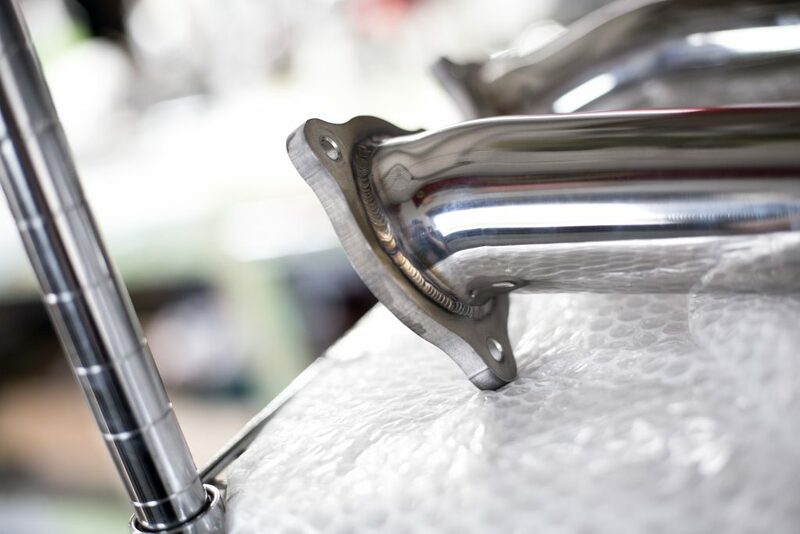 Fort Washington Precision is the custom fabrication and machining division of Fabspeed Motorsport, a manufacturer of world-class aftermarket exhaust systems and performance products for exotic cars. We extend our expertise, hands-on knowledge, and extensive repertoire of equipment to offer custom services to those in need of one-off or short-run projects. 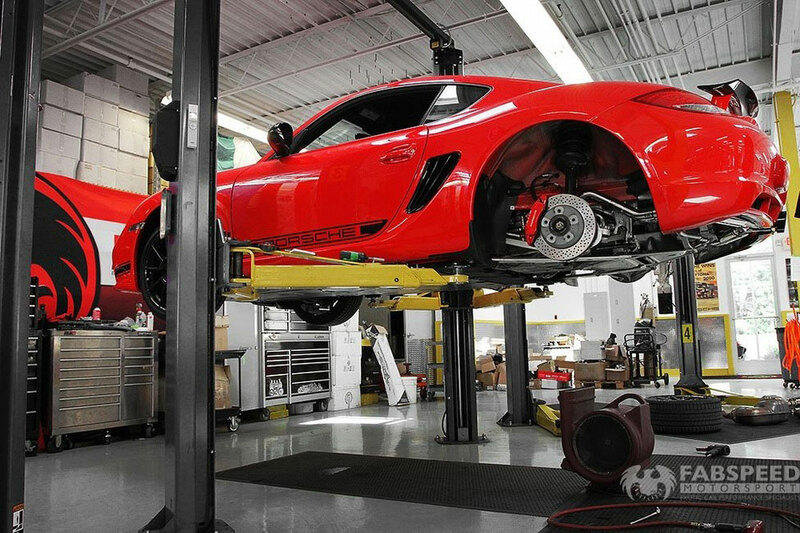 Fabspeed Motorsport’s state-of-the-art DynoJet dynamometer allows for precise measurement of horsepower and torque on all wheel drive, rear wheel drive, and front wheel drive vehicles. We offer a variety of dyno-testing packages to fit your needs. 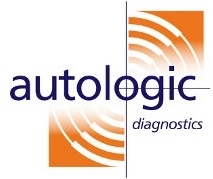 Please contact us if you have any questions or would like to schedule a dyno-testing appointment. 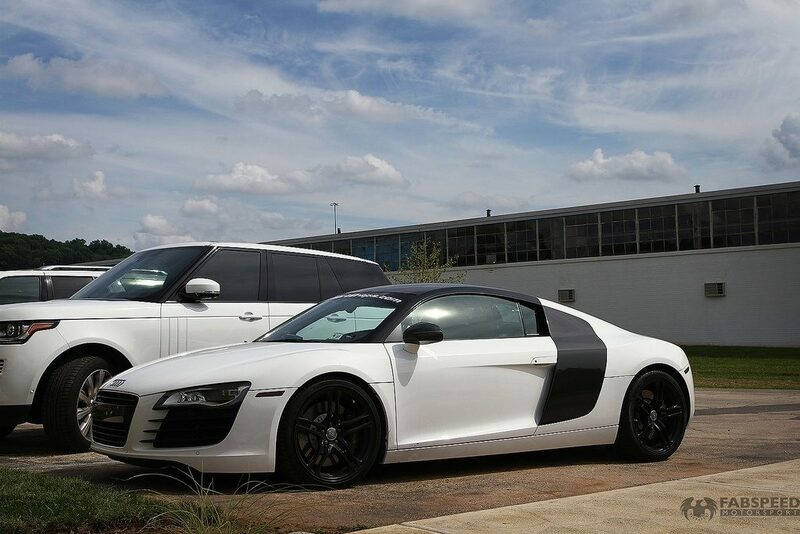 Fabspeed offers a wide array of high-end professional detailing services for exotic cars and high-end sports cars. Our trusted detailing partners are available for in-shop service at our Fort Washington location or on-site service in the Greater Philadelphia Area, including Bucks, Montgomery, and Chester counties. A selection of services are outlined below. Please contact us for pricing and details. Fabspeed is partnered with a world renowned vinyl installer and designer, Matt Clark of MC Designs, for invisible paint protection installations. Clark has done vinyl installs all over the world for a variety of high-end clients and racing teams, including Tequila Patron Highcroft Racing.